I received a full-size eye liner pen in black. Retails for $19 and is 20% off through Ipsy. I have never done well with liquid eyeliners and prefer a pencil but this one blends the two and is more like a felt tip pen. It glided on, didn't smudge and had staying power. I received a full-size lip liner that retails for $13 and is 40% through Ipsy. The wine shade is a great color for fall and will go with most of my lipstick/gloss shades. It applied smoothly and had a matte finish. This mask promises to revitalize your skin with one application by brightening and detoxifying stressed and tired skin. It made my skin feel soft and fresh. The full size product retails for $35 and is offered at 20% off through Ipsy. I love the idea of argan oils but always seem to apply to much product and my hair ends up looking greasy. I used this on a non-shampoo day when my hair was frizzy from the humidity. The product smells great and immediately got rid of the frizziness leaving my hair looking better than when I blow it dry. Retails for $5.99 at drugstores and Ipsy is offering a $2 off coupon. I was a little disappointed when I saw that the shade was a shocking neon pink. However, it responds to your lips natural pH and energy giving you your own unique shade! Once applied, it gave my lips a glossy, reddish/pink tint that looked natural. It's filled with antioxidants and smells like cotton candy which is a plus! Despite the $19 pricetag, I would purchase the full price for the unique shade and hydration. 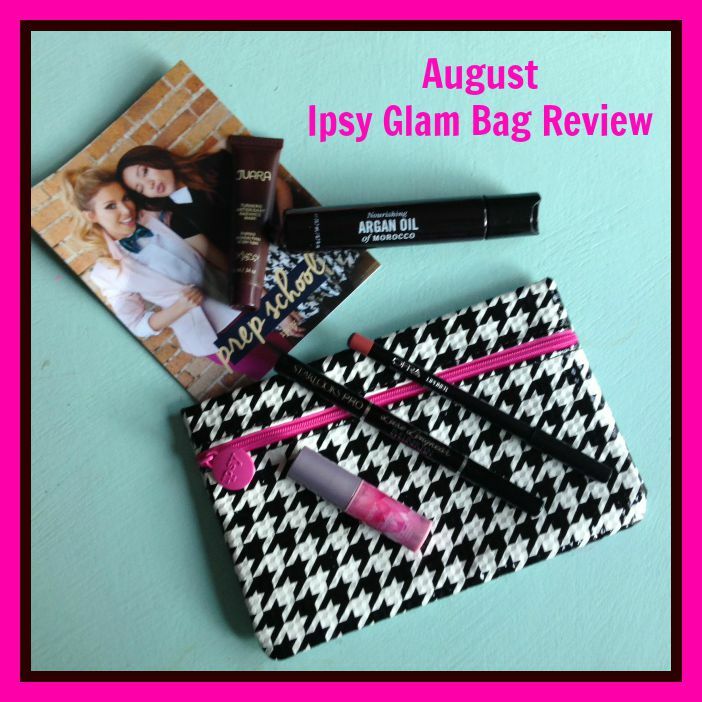 If you don't subscribe to Ipsy, click here for my referral link. For $10/month it's a fun way to try new products that are delivered right to your mailbox! 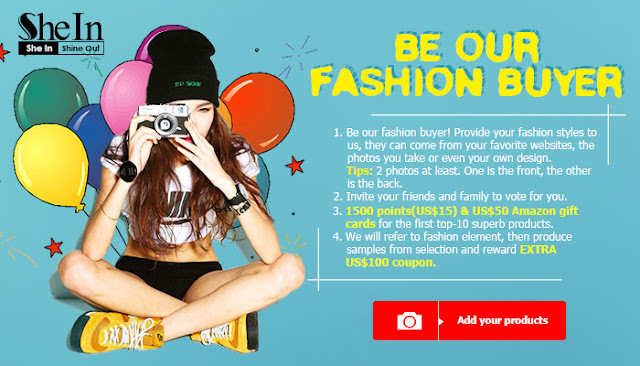 On another note, SheIn just launched a new Fashion Buyer Program! Earn points and Amazon gift cards for uploading your favorite fashions from websites or your own photos! Click here or on the image below for more details!